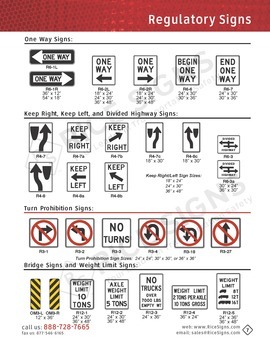 Buy One Way (enclosed In Left Arrow) Signs. 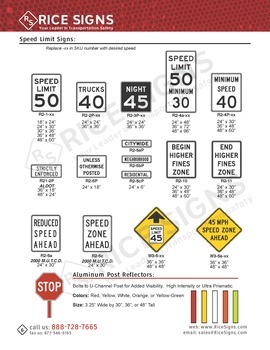 Rice Signs manufactures one way (enclosed in left arrow) traffic signs. 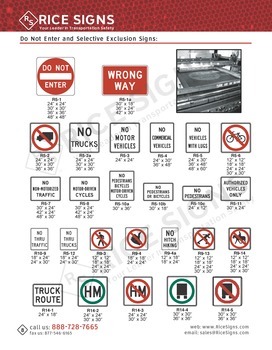 See One Way (enclosed In Left Arrow) Signs in our catalog on page 7. One Way (enclosed In Left Arrow) Signs have a white background color. The text and border are black. One Way (enclosed In Left Arrow) Signs are horizontal rectangle shaped.